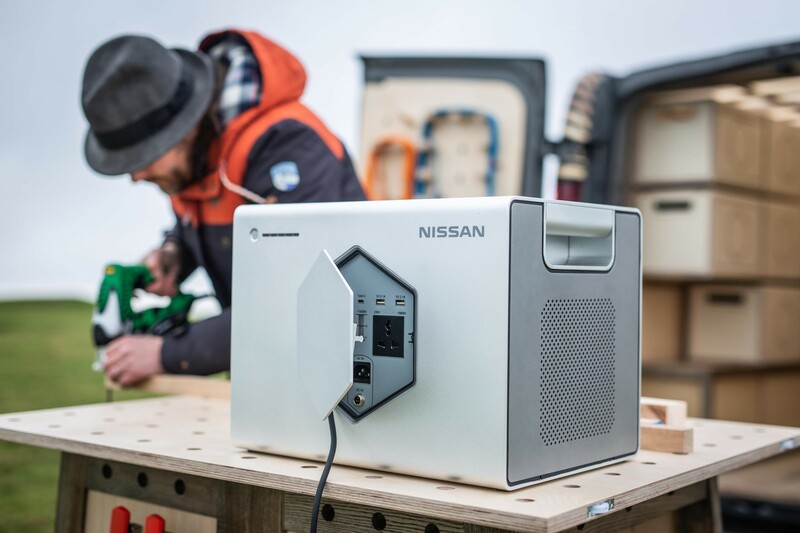 Nissan is to re-use end-of-life Leaf electric vehicle batteries in portable battery packs which can be used to power tools and equipment. 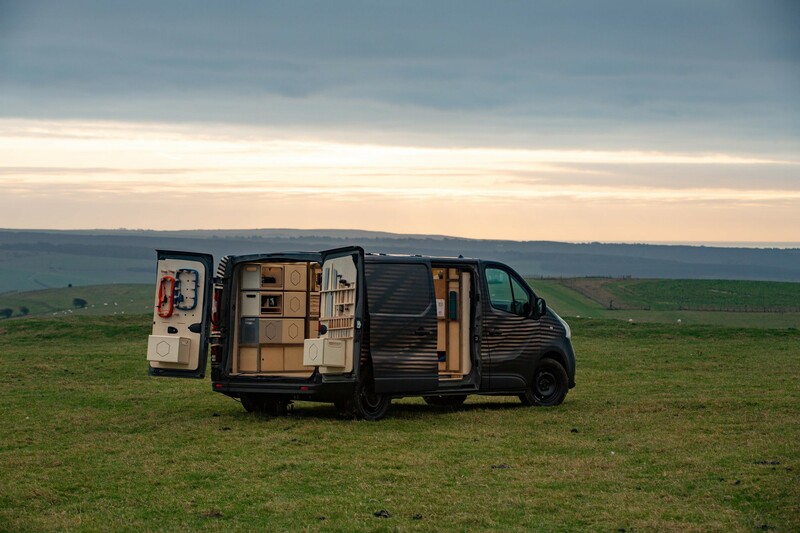 The Nissan Energy ROAM, which will launch in European markets in spring 2019, was unveiled at Brussels Motor Show in Belgium as part of an NV300 concept van which aims to highlight the versatility of Nissan Commercial vehicles for bespoke conversions. ROAM is an all-in-one, weatherproof power pack to provide emission-free and silent power while on the go. It has a storage capacity of 700Wh and maximum power output of 1kW. 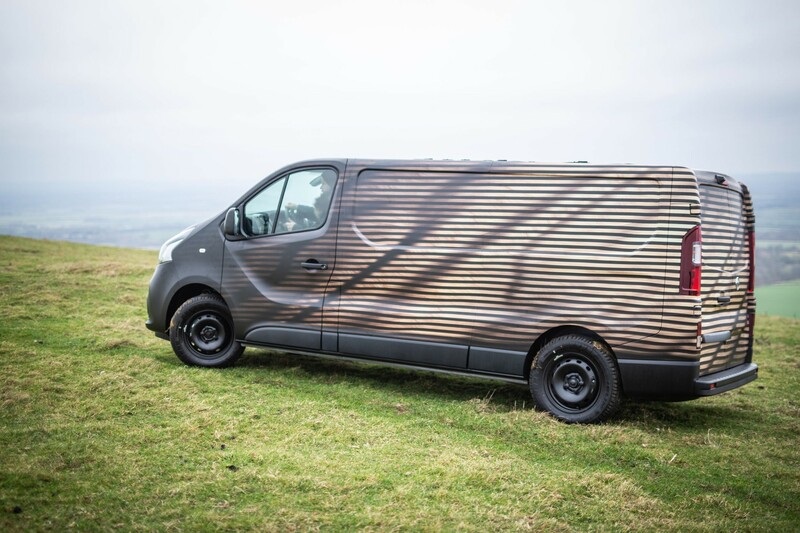 Francesco Giacalone, LCV planning and marketing director, Nissan Europe, said: “With the NV300 Concept-van, Nissan is really thinking about the future of the commercial vehicle as an authentic partner for business customers. 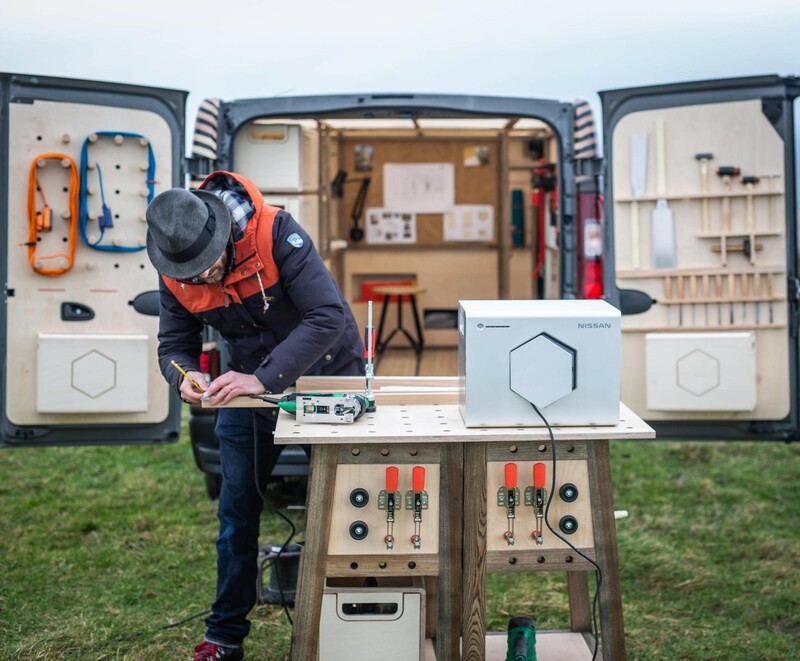 “It’s practical and versatile as well as innovative and self-sufficient with the addition of Nissan Energy ROAM. 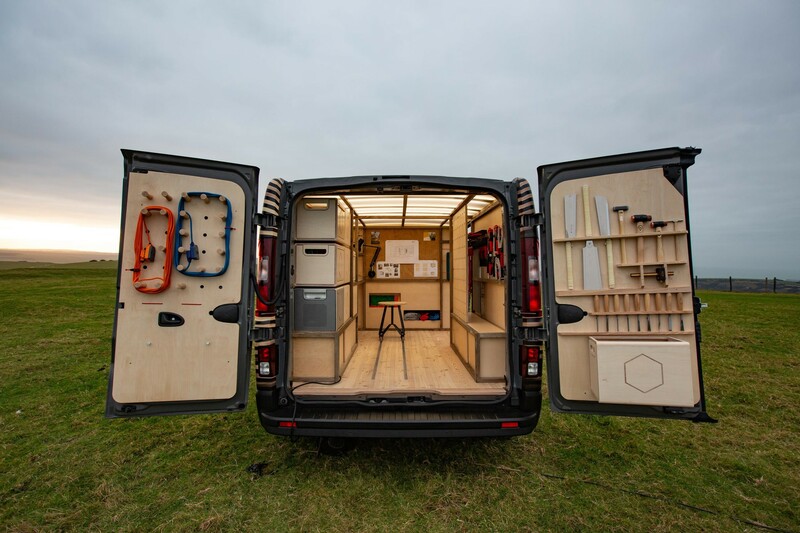 The NV300 Concept van features a personalised load space which includes innovations such as an integrated touchscreen computer, swivel seating on floor rails, space-saving bespoke storage and LED lighting in the ceiling. The new 40kWh battery for the 100% electric Nissan e-NV200 offers a 60% extended range of up to 280km (174miles).